The 2019 season is finally here, and the men decided to ease us back into the collegiate action with a single meet in week one (meaning you have no excuse not to follow along, depending on the coverage provided). Below you’ll find everything you need to follow along with all the meets happening this weekend, including previews of the top matchups and every scoring and video link you could ever need. Why You Should See the Error of Your Ways: Well, it’s the only men’s meet of the weekend, but it should be a competitive one to kick off the season too! 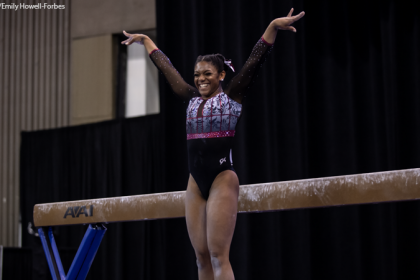 Arizona State and Washington are coming off last year’s USAG Collegiate National Championships as the winner and runner-up, respectively, and it will be interesting to see how NorCal United starts off its second season as a program. 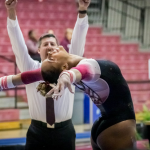 This will be the debut for Arizona State’s Gold Team, as the program has split its roster into two teams for 2019 thanks to having over 50 gymnasts on its roster. 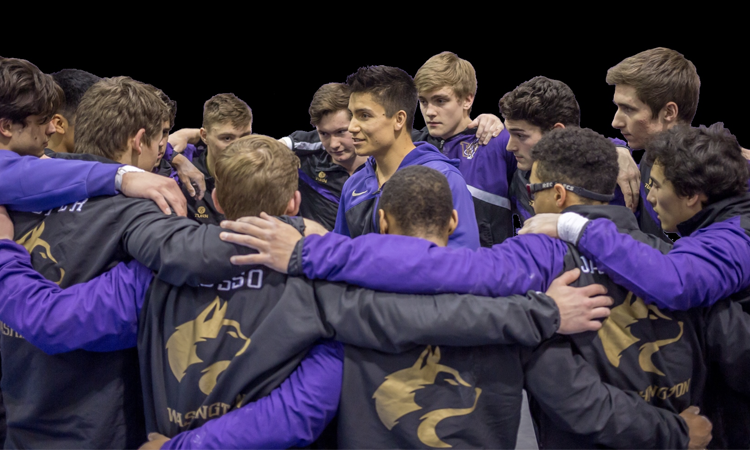 There should also be a good battle in the all around between Washington’s Nathan Tsuji and ASU’s Kiwan Watts. 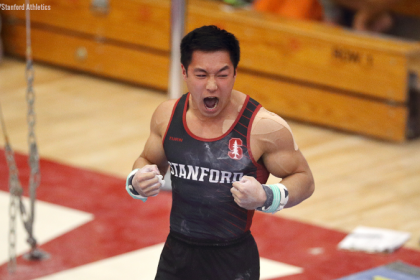 Routines to Look Up on YouTube Before the Meet That Prove Our Point: Connor Pattison (Washington) on floor and parallel bars, Nathan Tsuji (Washington) on floor and parallel bars, Kiwan Watts (Arizona State) on floor, rings, vault and parallel bars. These aren’t the only meets happening this weekend. To see all the matchups in one place, take a look at our master schedule. You can also find live scoring and video links for all this weekend’s competitions below.